BASKETBALL Velour Sports Towel w/ Grommet / PERSONALIZED Monogrammed / Team Tournament League Gift Trophy Towel / Choose Monogram Style! Basketball towel featuring net design with monogram. 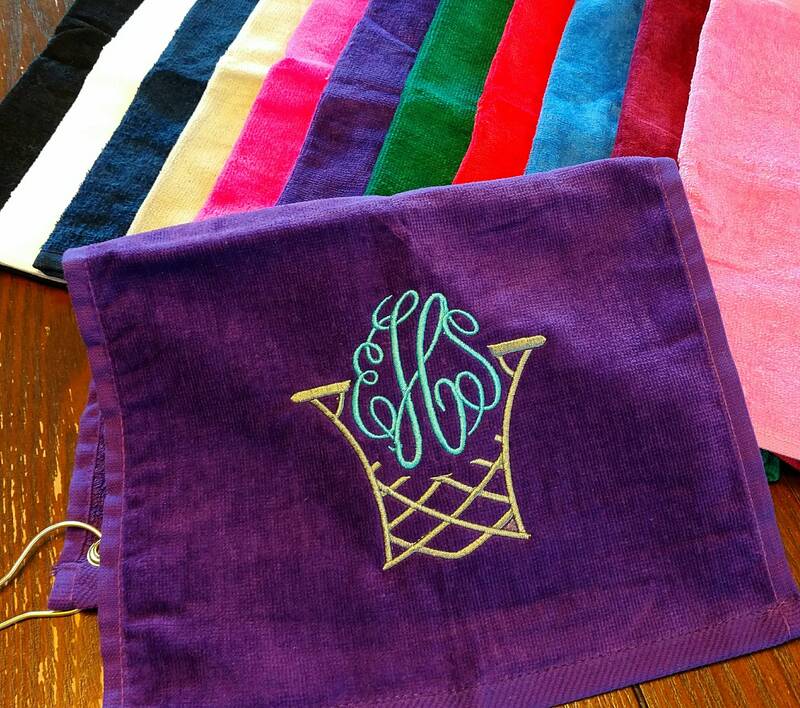 Customer selects towel color, embroidery colors, and monogram style. The towel is even more impressive in person. Thank you! 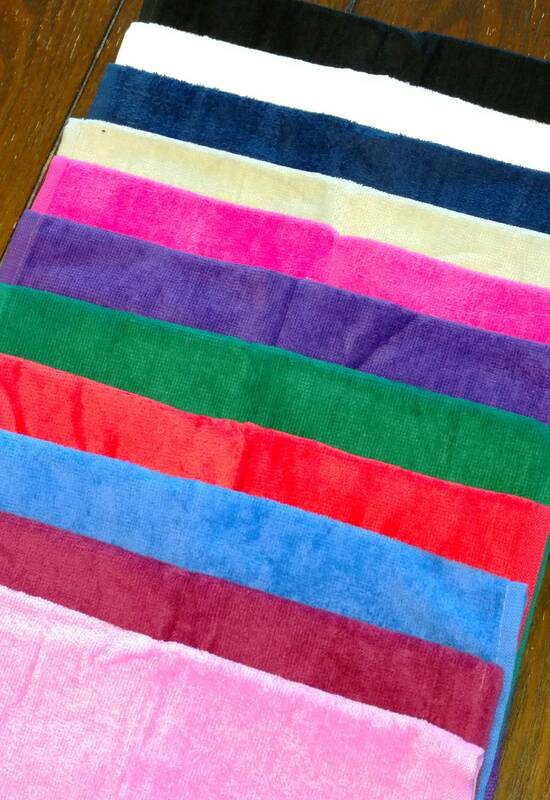 I absolutely LOVE the towels!!! 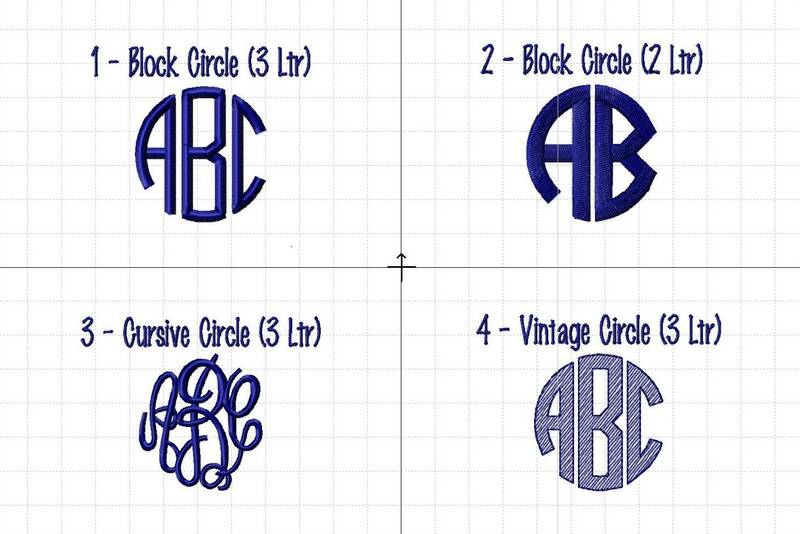 They are top quality and perfectly embroidered! These were the hit of my daughter’s basketball team! Buyer is great to work with and shipped them quickly! We will definitely order again in the future!